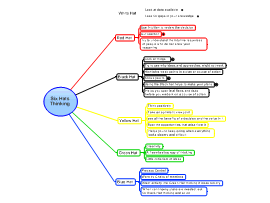 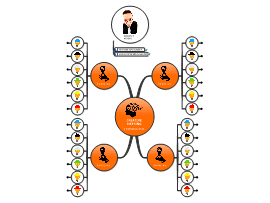 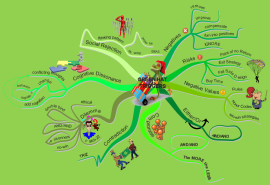 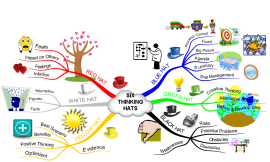 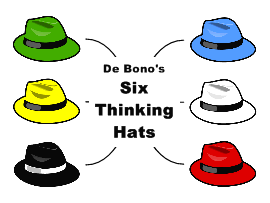 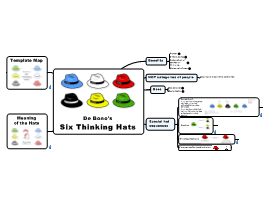 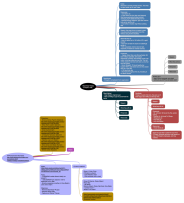 Mind map about Six Thinking Hats designed by Edward de Bono. 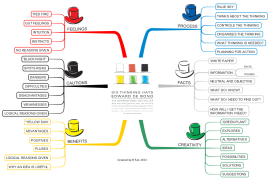 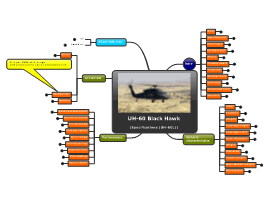 We can use the results of Black Hat Thinking as triggers for further creative exploration of a topic. 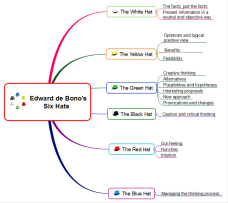 Inspired by de Bono's 6 Thinking Hats, I took three that related to cognitive therapy and added a purple hat for "should" thoughts.